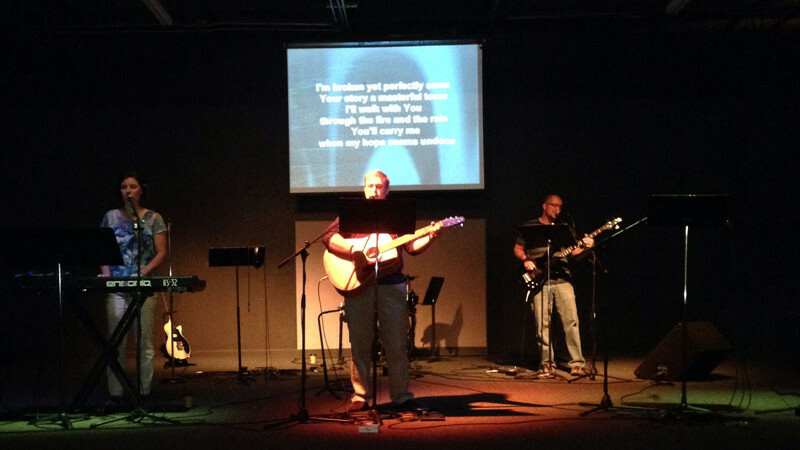 Thanks to everyone that participated in BigLife Sunday and brought the Kingdom of God to the Brazos Valley. If you have any photos from your service project, send them to web@lifechurchonline.net. 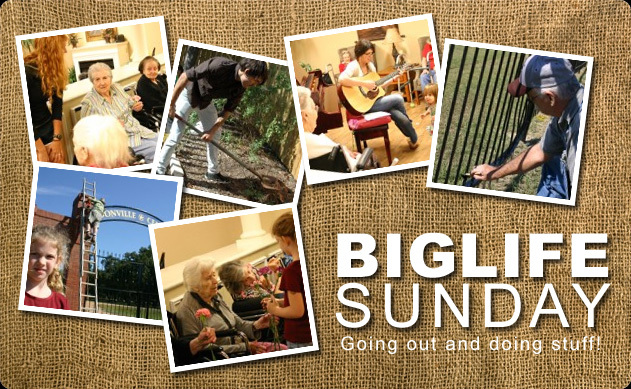 BigLife Sunday is this Sunday, 7th. We’ll be visiting nursing homes and working on service projects. 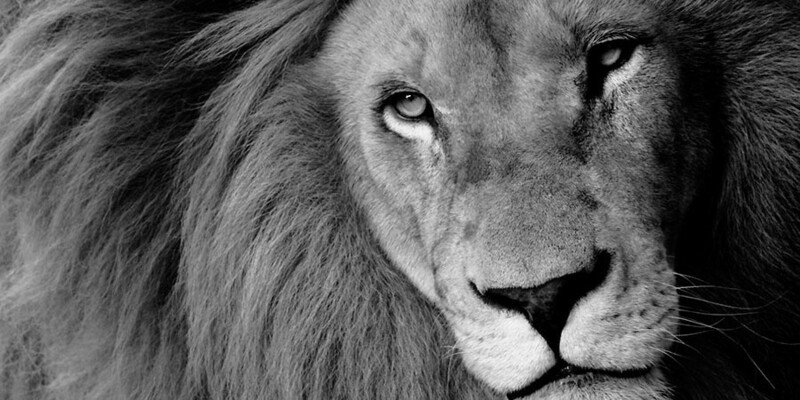 Show up early and be ready to bring life to the Brazos Valley.